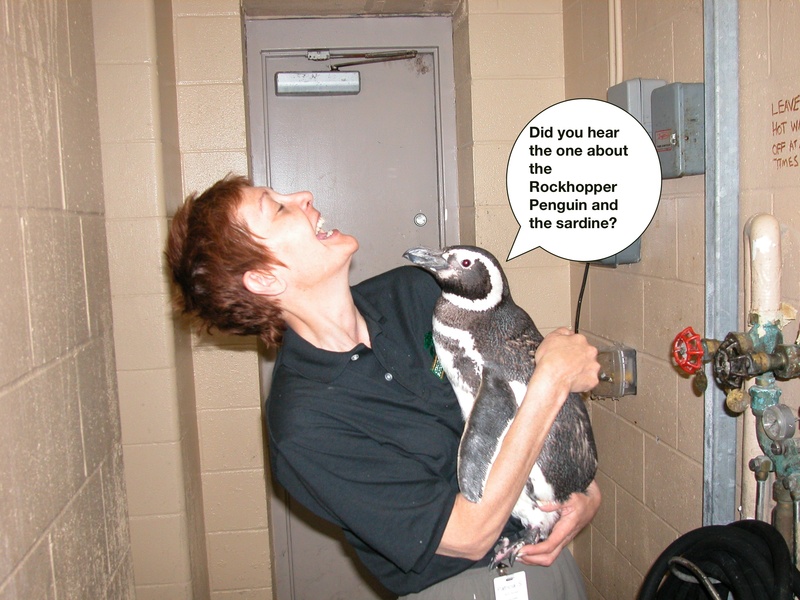 I got the behind-the-scenes tour a few years ago and the Magellanics were the best. I was in that same hallway, with them hooting for hugs all around us! Thought about sneaking one out… ha. Being in the exhibit behind the glass was really awesome too – I always wanted to be one of the folks “in” the penguin exhibits every time I saw one and finally got to do it! Glad you gave ’em some affection! Wasn’t it wonderful? I just loved my time there. It was such a gift. I just love your blog, especially the pictures with the captions – this was such a cute post! You have a wonderful blog! Looking forward to exploring!